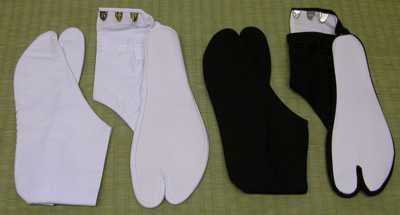 Japanese shoe sizes are the same for both men and women. This chart converts US shoe sizes to Japanese shoe sizes. If you are unsure of size, we recommend going up a size for tabi. Tabi should only be washed in cold water and not put in the dryer or they will shrink!